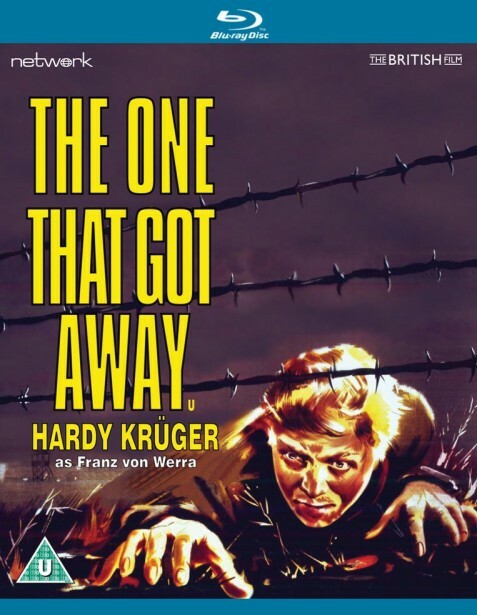 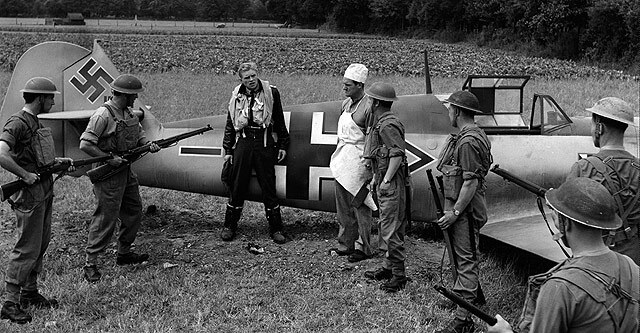 The One That Got Away is the remarkable true story of the only German prisoner of war captured in Britain who managed to escape and successfully return to his homeland. 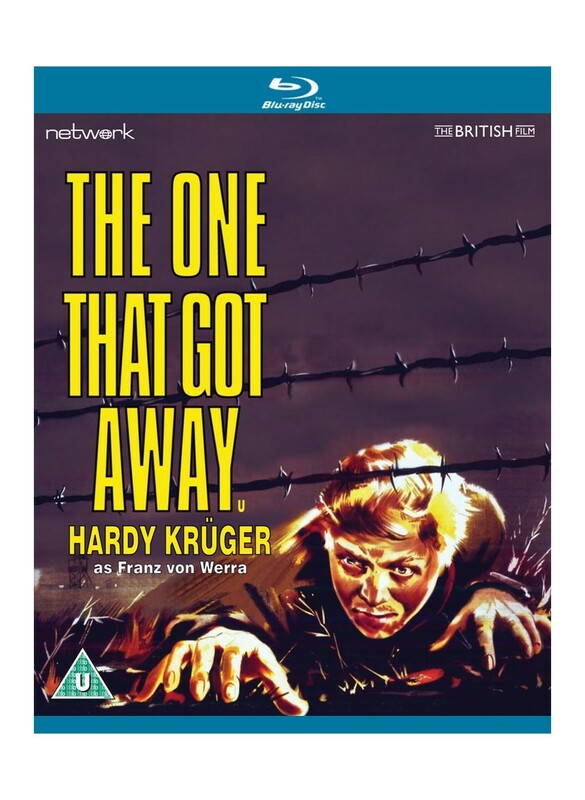 Hardy Kruger – one of Germany's leading actors and himself a prisoner of war who escaped from the Americans on three occasions – stars as the charismatic Lieutenant Franz von Werra; a strong supporting cast includes Michael Goodliffe, Colin Gordon and Terence Alexander. 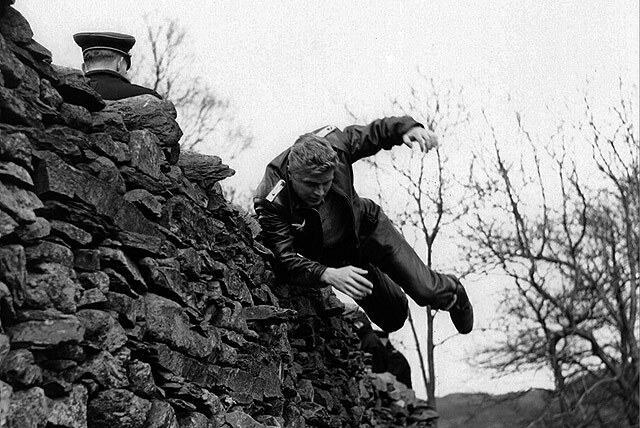 This classic feature, directed by Golden Globe winner Roy Ward Baker, is presented here in a High Definition transfer from the original film elements.